First Year Training is held once a week in the Demense. The Junior and Senior Teams train once a week in the demense. St. Brigid’s claimed a fantastic victory in the Munster Junior B Final in a thrilling game in Fitzgerald Stadium on Monday 26th February 2018. 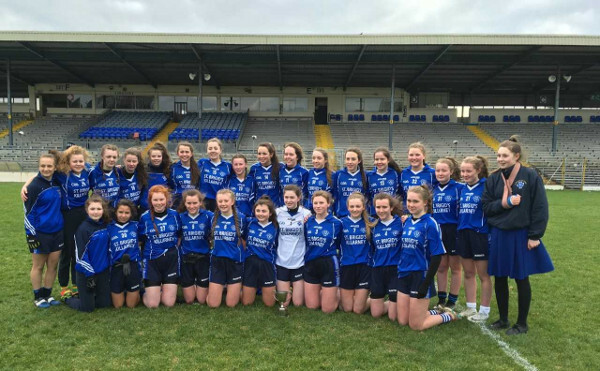 On a very cold but sunny day the Killarney girls put on an excellent team display that was their best performance of the year. After the game player of the match and captain, Anna Clifford accepted the cup on behalf of her team and thanked Rathmore for a great game, the ground staff for the use of Fitzgerald Stadium and Sean Joy, the referee, for officiating. 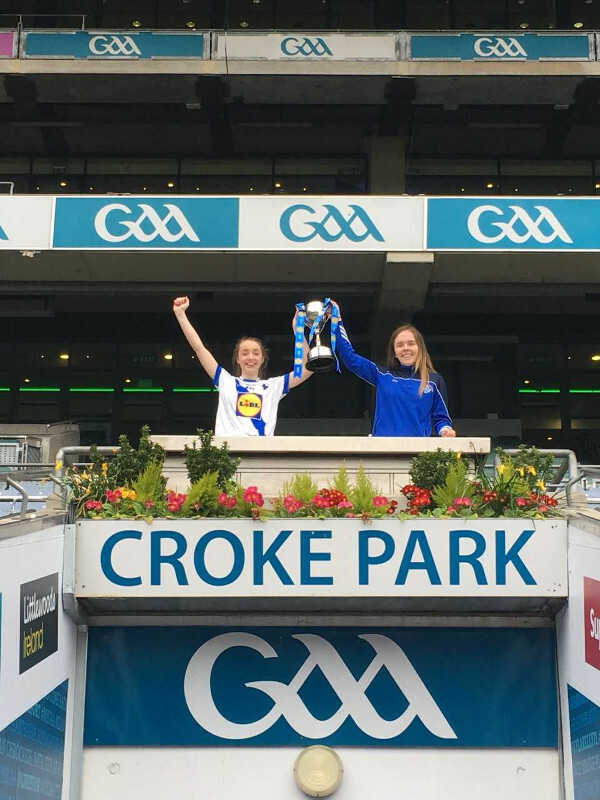 Anna also paid special mention to her own teammates and the management team of Paudie Breen and teacher, Ms. Adrienne Brosnan.